As told by Richard W. Essary, 75th Air Base Wing Public Affairs in his article Program office celebrates T-38C mod completion, Air Force program officials recently completed two major modifications to the T-38C Talon. Technicians from the 575th Aircraft Maintenance Squadron (AMXS) at Joint Base San Antonio-Randolph, Texas, modified the last of 446 Air Force and 10 Navy T-38Cs with a video data transfer system (VDTS) and speed break indicator switch (SBIS) in Dec. 2016. The $50 million VDTS/SBIS program upgraded the aircraft’s video recording capabilities and added a new speed brake position indicator that didn’t previously exist. In addition to the VDTS/SBIS modifications, other T-38 modification programs currently underway include the Pacer Classic III program, which replaces fatigued structural components on the aircraft; and the Avionics Component Integration Program, which provides avionics upgrades such as ADS-B and component redesigns to address aircraft obsolescence. The T-38, which entered the Air Force in 1961, is primarily used by the Air Education and Training Command (AETC) to train combat-ready pilots for fighter and bomber pilot training. 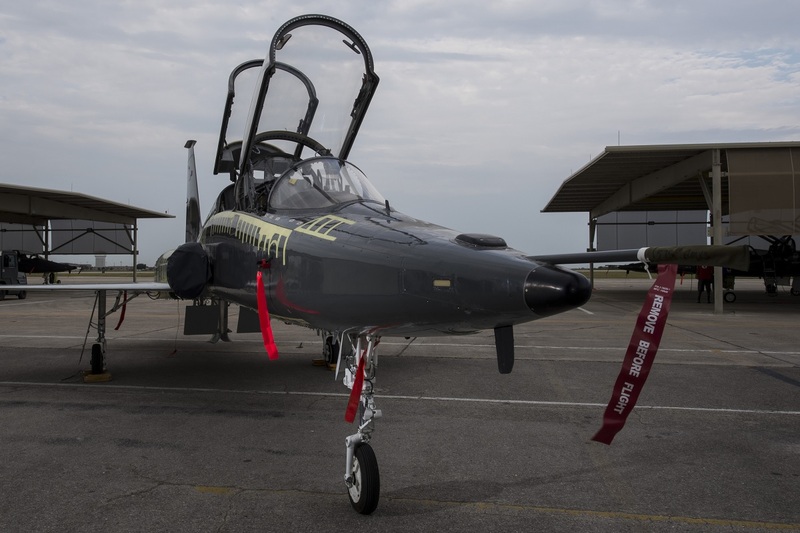 Modifications are critical to sustaining U.S. Air Force (USAF) training operations, Micheal said, and will keep the T-38 viable until at least 2034, when the next-generation Trainer-X is expected to reach full operational capability. 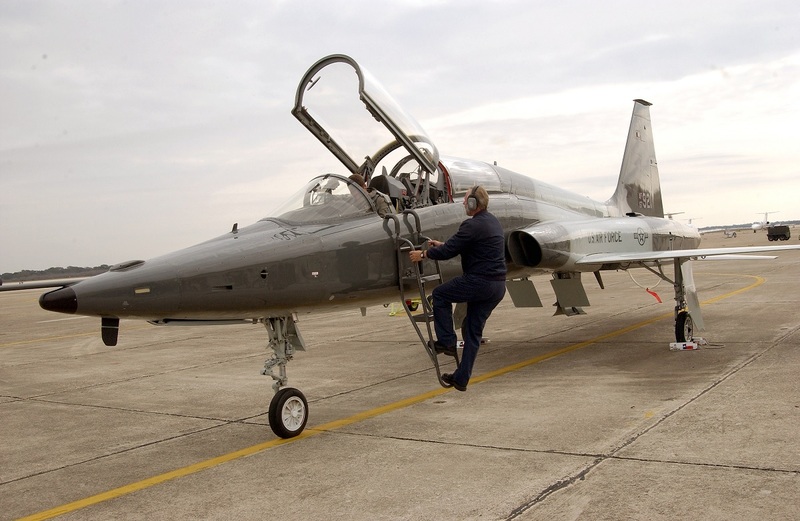 However, the 2034 AETC divestiture date simply marks a milestone for the T-38, as Air Combat Command, Air Force Global Strike Command, the U.S. Navy, National Aeronautics and Space Administration, and Foreign Military Sales partners still plan to use the aircraft beyond that date, Micheal said. ACC currently uses the T-38A and B models for F-22 Raptor adversary air training. Additionally, B-2 Spirit and U-2 pilots utilize the T-38 for companion training and currently have no plans to fill that role with another aircraft in the future.